Complete the form here get going! The cue is in the name, “fast UK Visa”. We are a UK based marketing & handling Agent of a reputable, highly successful and well-established UK Immigration Firm which is registered by the OISC. We are primarily concerned with meeting the fast paced challenges of an increasingly global world through providing you with a free, quick, easy, streamlined service when making UK visa applications. All you simply need to do is quickly and accurately complete one of our Online Forms. 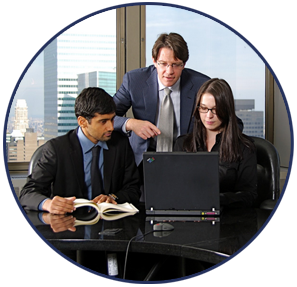 We will then send it to the firm’s immigration experts who will, without any obligation for you to sign with them, contact you, identify themselves, and make a free, short, quick assessment of what you will need to make a successful application. They will only charge you for an agreed fee if you ask them to prepare your application. In the near future, we will be rolling out branches across the world and acting as a liaising agent of the Immigration Firm and the Immigration Authorities in relation to the submission of documentary evidence to Visa Application Centres. We primarily aim to make the most use of technology in communicating with you – be it on Skype, Facebook Messenger, Whats App or a Live Web “in chat” service. 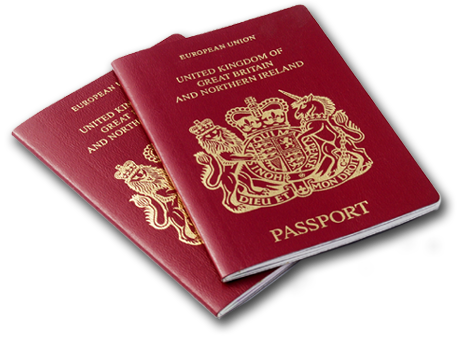 Our parent company deals with all areas under UK Immigration Rules. Enquire Now! The customer wherever he or she is, inside or outside of the UK – from ordinary individuals to employers, potential employees, investors, sports persons and other bodies. Our target market is focused on those making any kind of enquiry related to making or re-submitting a UK Visa application or challenging the outcome of a previously submitted application. Please note that our service will be free for a very limited period. Take advantage of this whilst it lasts! All the information relating to immigration advice will come from the Immigration Firm and this will be clearly marked in any correspondence you receive. Equally, you will also be fully advised about any costs that you will be charged should you choose to instruct the Immigration Firm to represent you! Where Is The Catch? None! In an increasingly competitive world, the idea is to save on costs whilst delivering on quality. Just because you are far away does not mean that you should get a crap service! The more information you complete on the Forms, the more accurate information you will be given, the less time the experts will need to assess your case and the quicker the application process will be, thereby saving costs all round. In short, we are using the Digital Age as the platform for meeting your needs and are effectively the Immigration Firm’s Admin Portal. We aim to facilitate the submission of a Visa Application within 7 working days of being connected with our parent firm once you have provided all the required documentary evidence. A smarter approach to applying for a visa normally results in a positive outcome! Try us now!